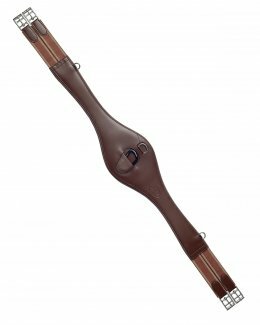 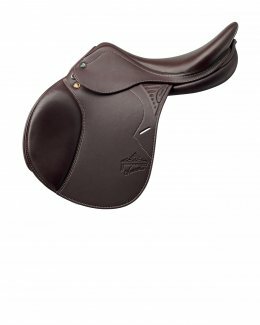 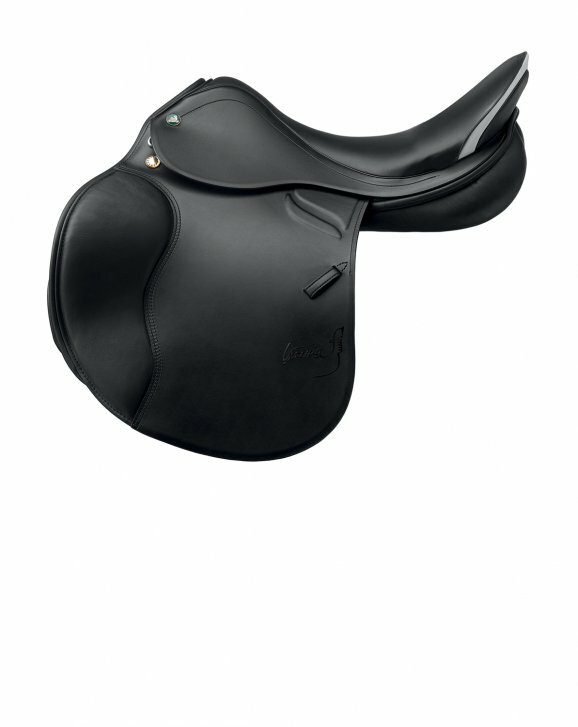 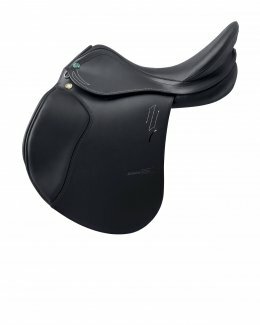 The deepest and most versatile saddle. 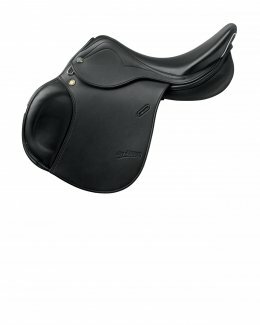 The Venezia is a versatile and extremely comfortable saddle. 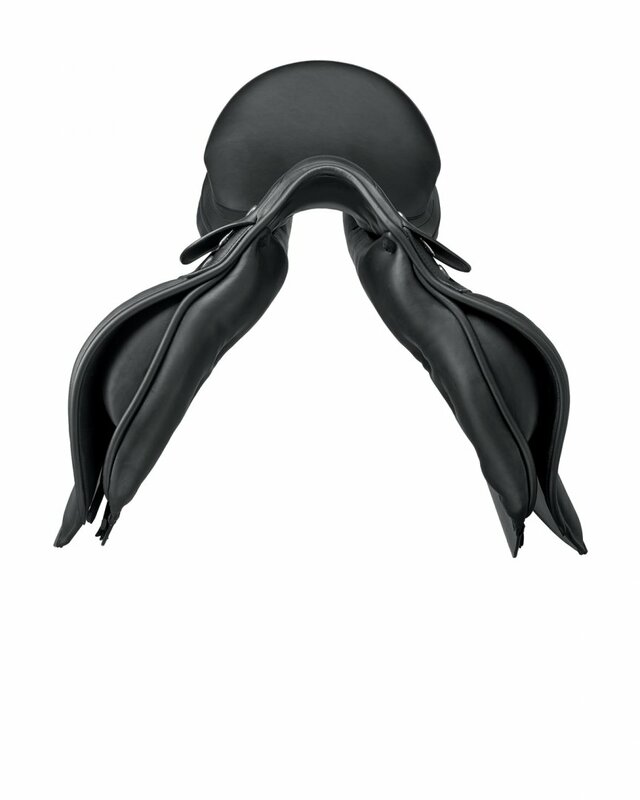 It is available in two versions: VSS and VS. 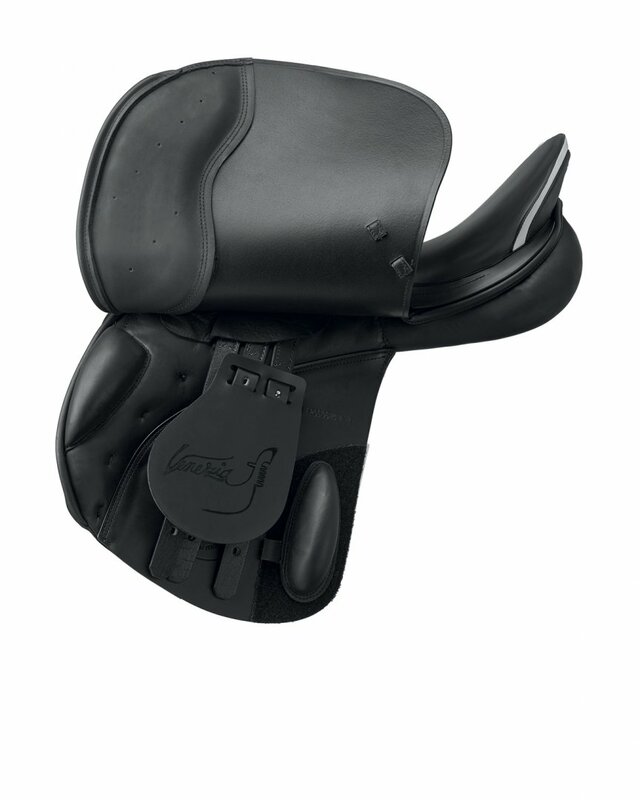 The VS version has large or anatomically shaped front blocks. 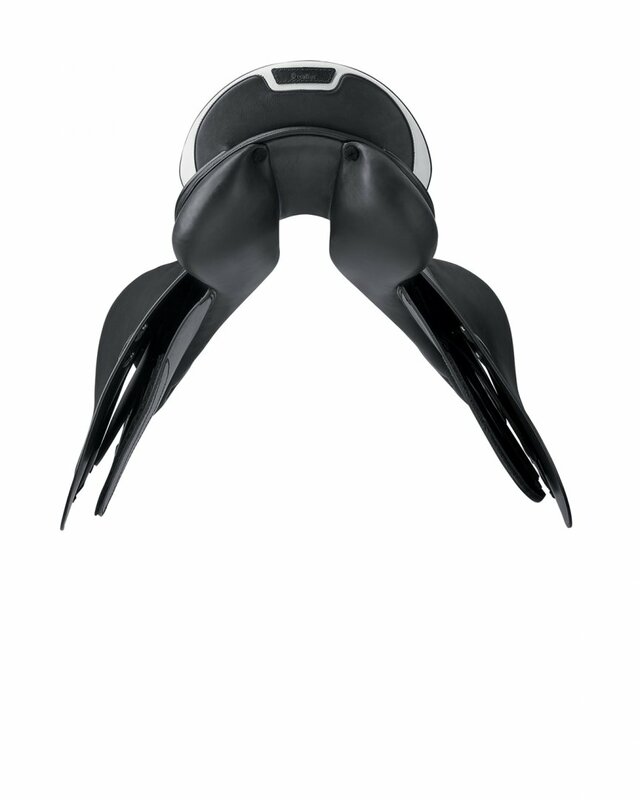 The rear blocks are large, with Velcro fastening. 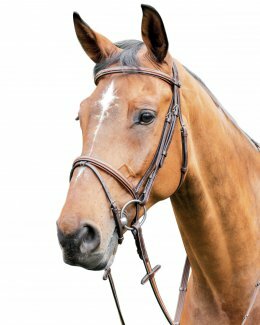 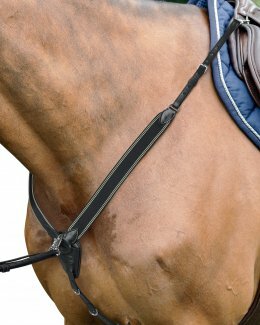 It is also available with panels with stitching (gusseted panels), particularly suited for horses that are narrow, with very prominent withers and a low back.